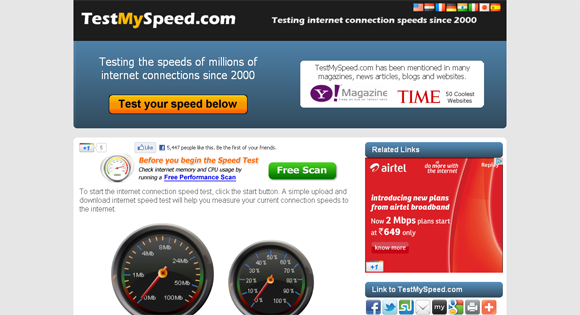 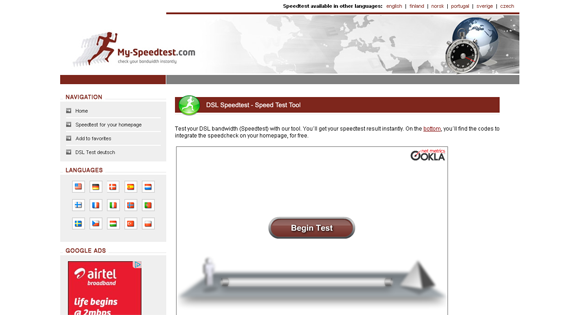 There are many sources available to test the internet speed..I have checked the speed of the internet at http://www.scanmyspeed.com/ My Downloading speed is 5.236Mbps and Uploading speed is 1.235Mbps. 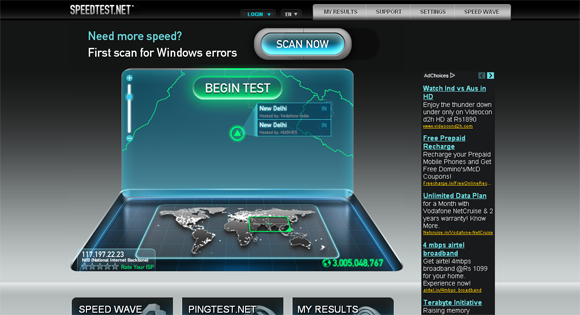 The number of resources available to test the speed of internet are really working for me... thanx for dis gr8 post. 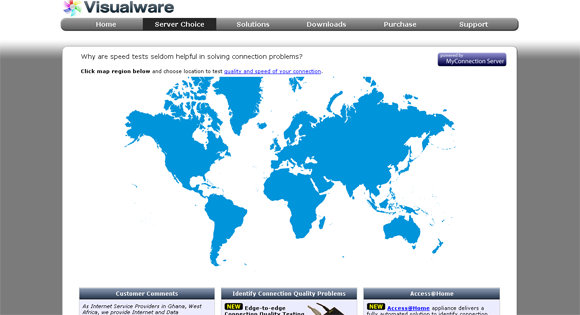 Thank you for the sharing ! 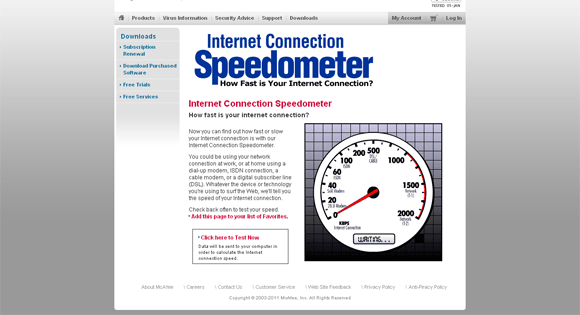 I can now test the speed of my internet connection! 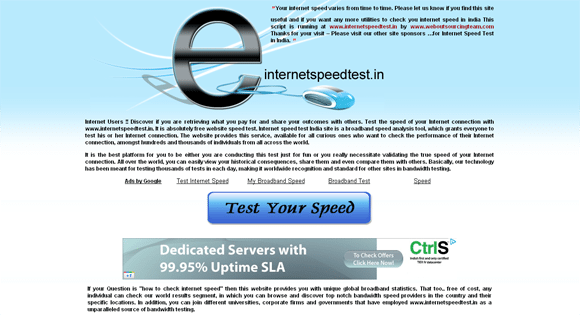 All speed test services that you have introduced are flash/java dependent. 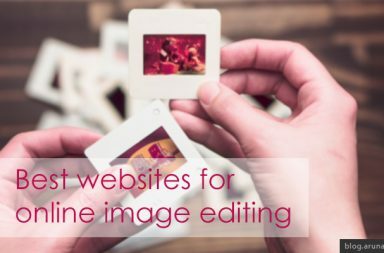 Why don't you add it to your list? 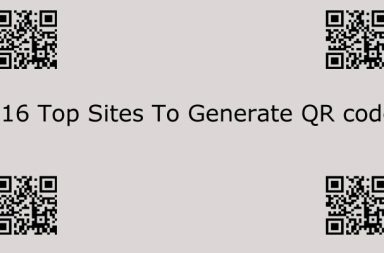 Thanx for a great list. 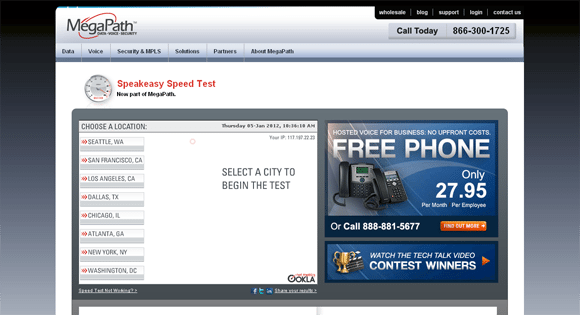 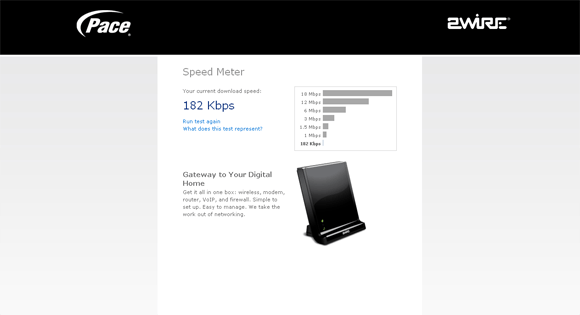 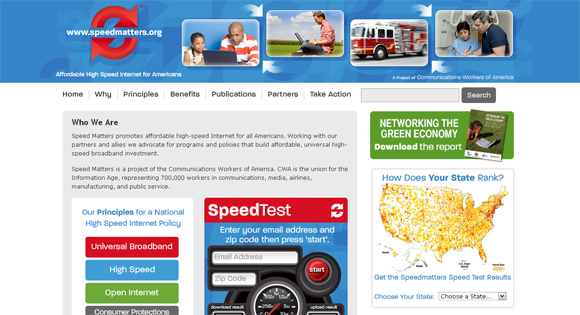 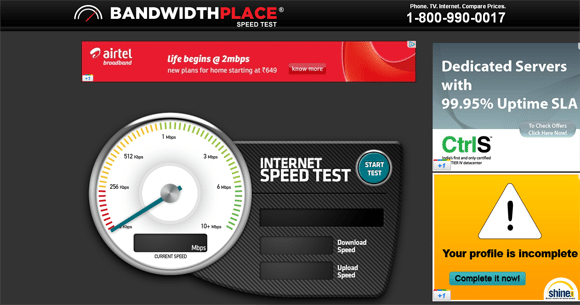 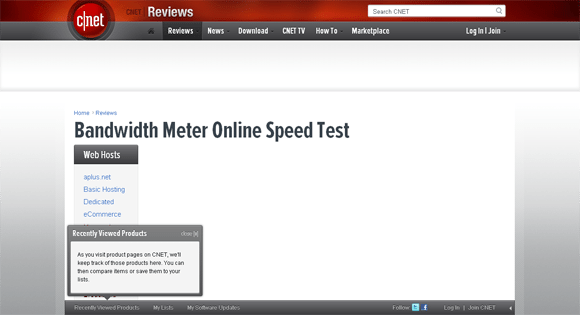 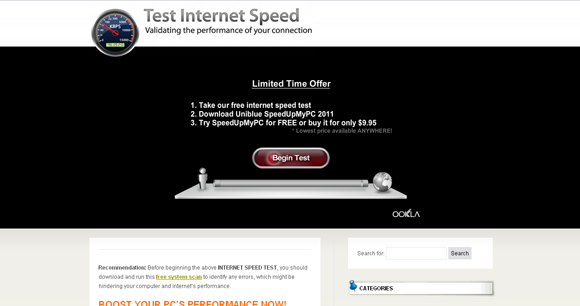 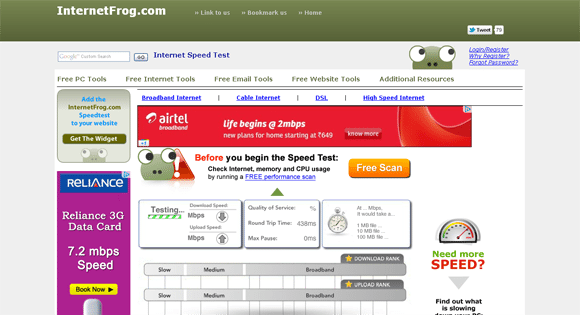 This is very useful for an Internet Speed Test. 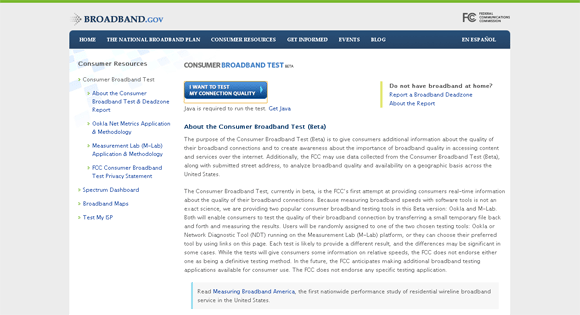 1more thing i would like to mention that broadband speed test results will always vary somewhat depending on the time of day, your computer's configuration, as well as a host of other variables.